H.O.P.E. stands for "Help Other People Endure." Created by a group of teenage girls in Cincinnati, Ohio, H.O.P.E. 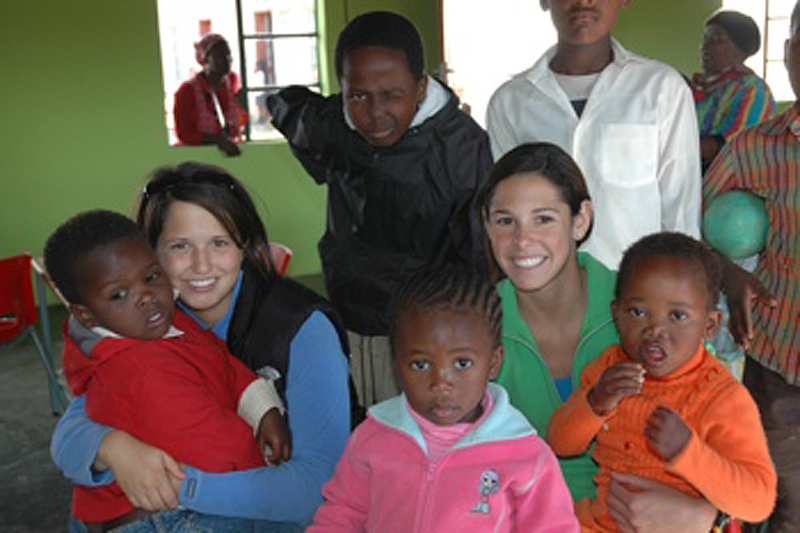 is helping rebuild the South African village of Langkloof. Three hours outside of Johannesburg, South Africa lies a small, impoverished village called Langkloof. Most of the children in this village are orphans whose parents have died of AIDS. Many consider themselves lucky to have one meal a day or even a pair of shoes to wear in the winter. Residents of Langkloof do not receive help from the government and the village suffers from an 80% unemployment rate. Without substantial income, members of this rural community lack medical care and many necessary amenities such as running water, electricity, and clothing. H.O.P.E. is a non-profit organization started in 2003 by a group of Cincinnati teens. Its core members are Maya Amoils, Jordan Baird, Carly Brightwell, Amanda Cohen, Ellyn Guttman, Megan Levine, Christie Lindner, and Rachel Nussbaum. H.O.P.E. 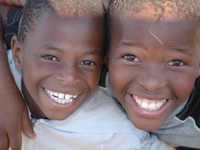 's goal is to raise money in order to provide Langkloof with living essentials and education. Ultimately, we want to provide Langkloof with the resources necessary to become a self-sustaining community. Currently, H.O.P.E. feeds 350 kids each day. H.O.P.E. has renovated the local preschool, installed a playground and security fence, provided clothing and shoes for the children, planted fruit trees and begun a vegetable tunnel. The ultimate intention is to build a farm adjacent to the village that will employ residents, provide food, and improve the local economy.